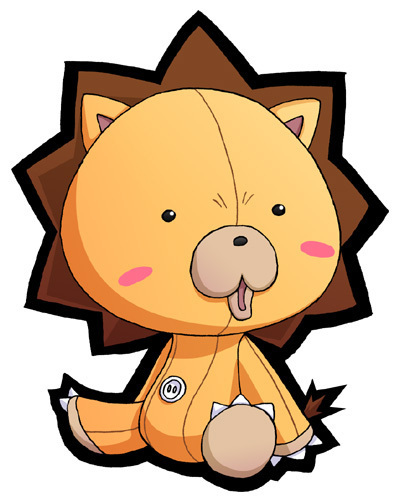 chibi Kon. . Wallpaper and background images in the anime bleach club tagged: bleach kon chibi. I luvs kon toooo, soooo kawaii but such an unfair deal he got that he's a stuffed animal when really-he's a man-like Ichi or anyone. Luvs Rukia. No respect. T.T Poor baby.